Everything you need to know about finance costs and other once-off expenses. Well, we’d like to give you some idea of what comes next because this car is one of the biggest decisions you’ll make in your life. We want to make sure that you don’t regret it by finding out that buying a car might have been more than you bargained for, thanks to costs that may have been overlooked in your search. It’s a topic that’s been discussed at length on Wheels24. We’ve put these costs into categories to help you plan for your purchase accordingly. Discussing costs is an important consideration. On The Road Costs are common once off costs. The question people often ask is are these costs legitimate. However, it does highlight your ability to negotiate the final cost because it affects your monthly premiums. In addition to On the Road Costs, you’ll need to consider a Service Plan and a Maintenance Plan. Even though both require an upfront payment, which can be financed, they do help to guarantee that your services, based on the plan, are covered and that should you have any faulty parts in the car, you’re not liable. Car service - this isn’t a mistake. We’ve also included this in the periodic expenses category because after the service plan expires, or if you decide not to take a service plan, car maintenance makes up the bulk of your periodic costs. 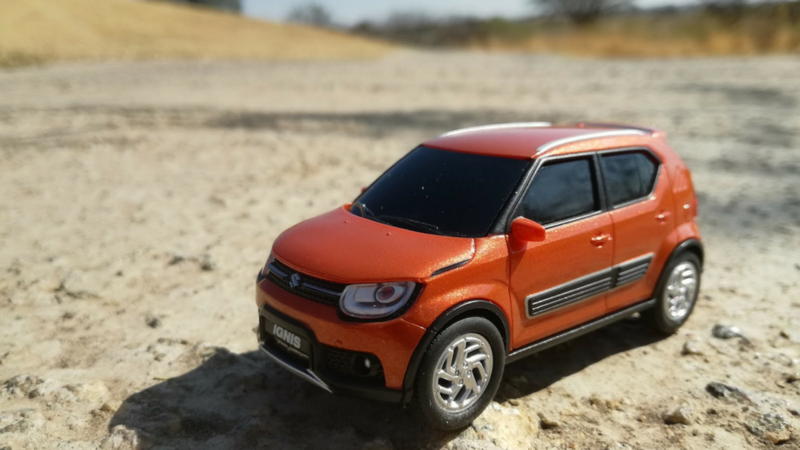 In a recent Business Tech article, motor journalist Malcolm Kinsey wrote that services and parts make up 34.97% of an entry-level vehicle that costs around R126 900. That’s 34.97% of the cost of the car that you, as a new owner, will have to fundfor car services and replacement parts throughout the life of your car. Fuel - you also have to consider fuel because this will make up the largest portion of money spent on running your car. To ensure that you can afford the car, calculating your fuel consumption will be beneficial. Consider the distance you drive every day, as well as any additional money you have to spend once you’ve deducted your monthly premiums. Insurance - you might not think so, but insurance is as important as the air you breathe. In almost every instance, the dealership, or rather the bank, will not let you drive out of the parking lot if the car you’re driving is not insured. To the banks, insurance is a way of guaranteeing that their investment is safe, until you pay it off. Even after your car is paid off, you can ensure that if anything happens to your car, you are still able to repair or replace it. Knowing what these costs are, and how to deal with them will keep you from overstretching yourself every month, trying to keep up with the cost of running your car. After all, this should be an exciting time and should remain so. Understanding these hidden costs will help you make a wise decision about the car you can afford. To find out more about keeping your car running smoothly and keeping costs down, download our guide: Extending the Lifespan of Your Car.